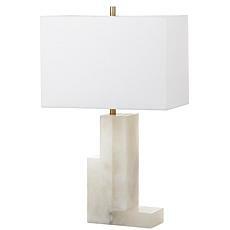 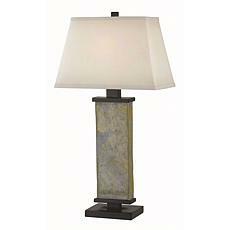 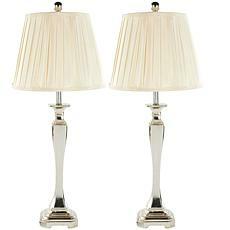 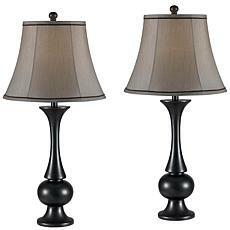 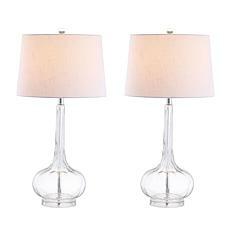 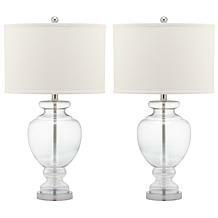 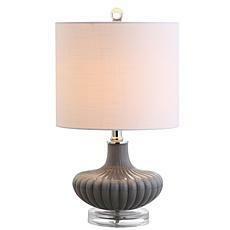 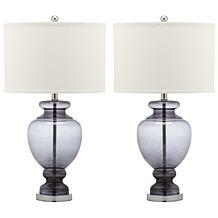 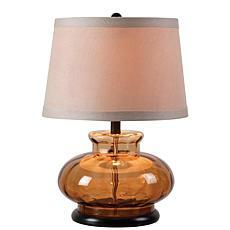 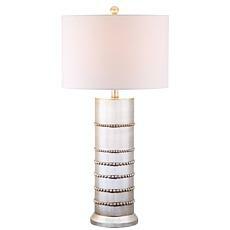 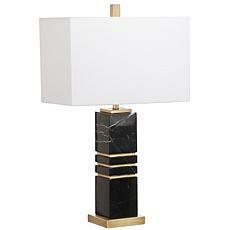 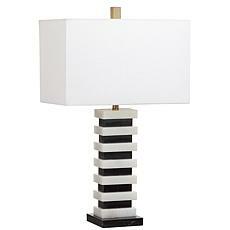 The clean, uncluttered lines of this table lamp will beautifully accentuate your home or office. 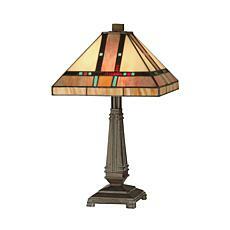 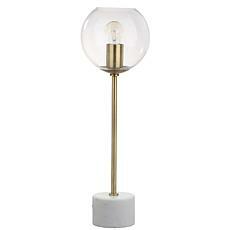 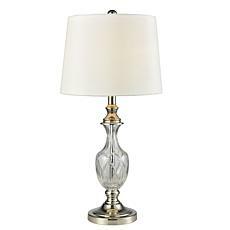 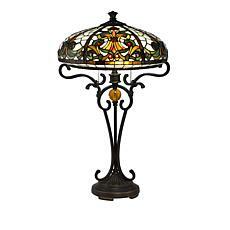 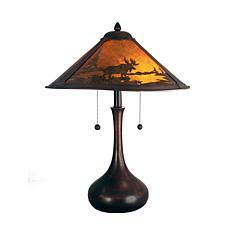 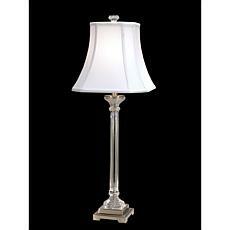 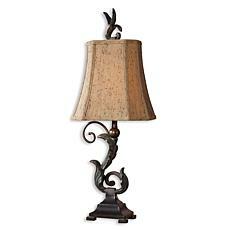 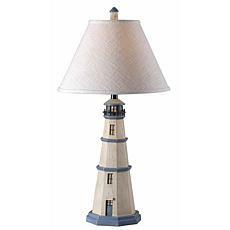 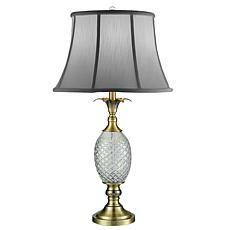 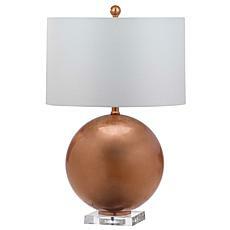 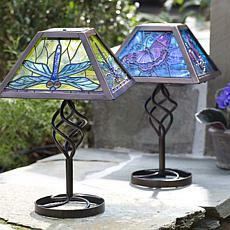 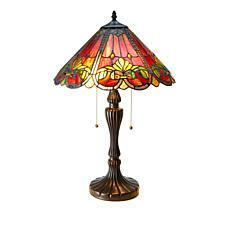 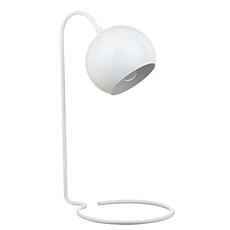 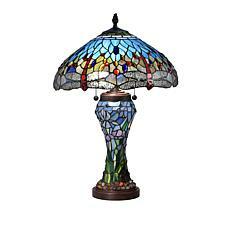 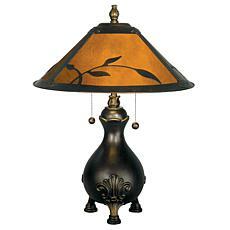 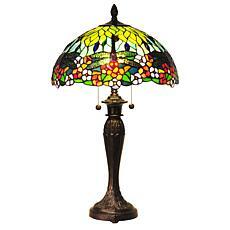 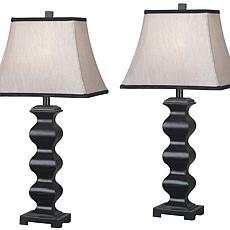 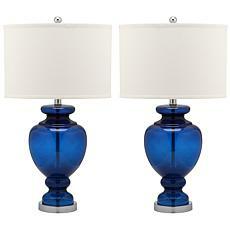 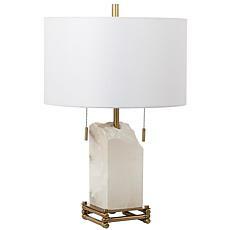 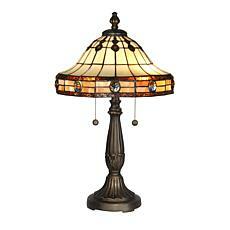 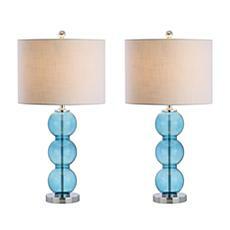 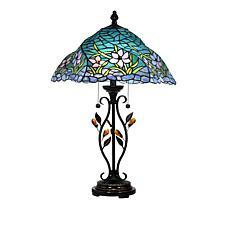 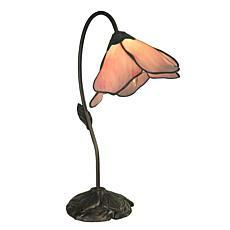 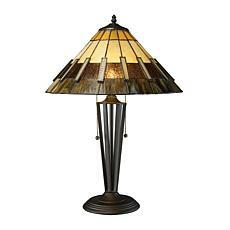 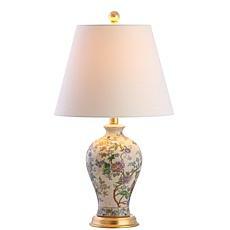 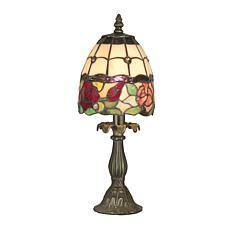 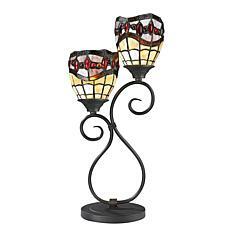 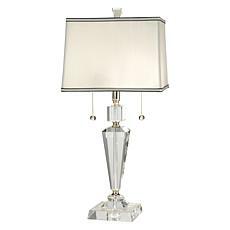 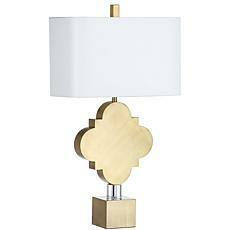 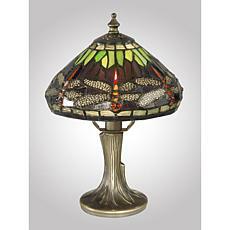 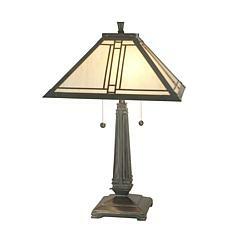 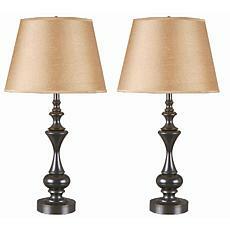 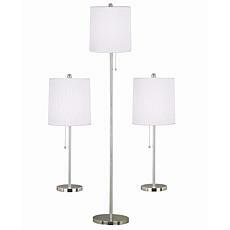 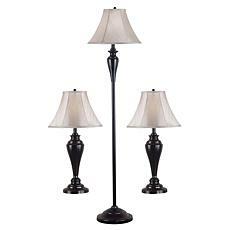 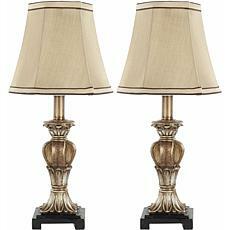 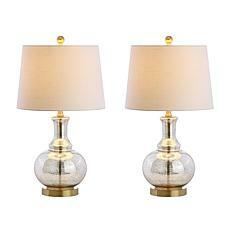 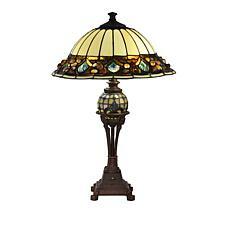 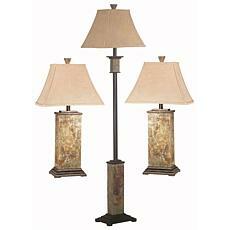 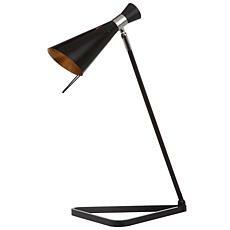 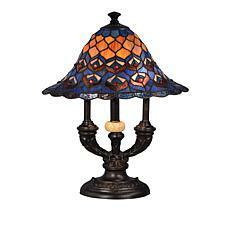 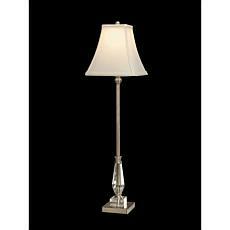 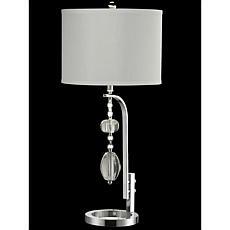 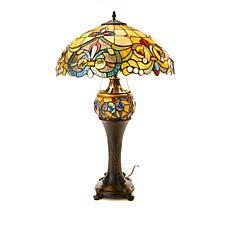 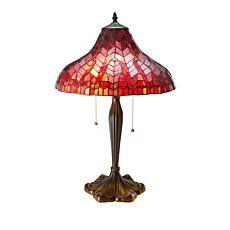 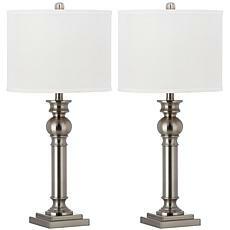 Perfect, displayed solo, on a desk or, in pairs, on your end tables or nightstands, this lamp will always be in style. 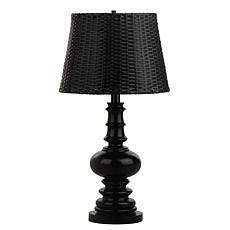 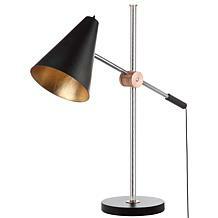 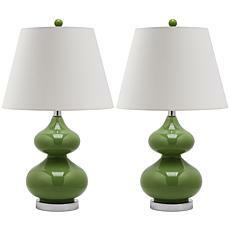 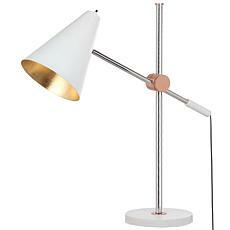 Add instant character to your living room or home office with this table lamp. 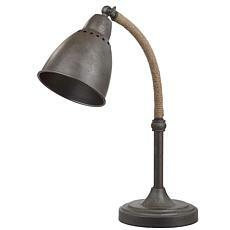 This updated version of the traditional pharmacy lamp was designed with a dark gray metal finish and rustic rope detail for vintage industrial chic style. 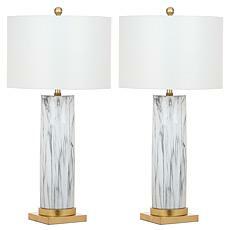 What a conversation piece solo or as a pair!